Shekiera Martinez's nine goals in helping Germany finish runners-up at the UEFA European Women's Under-17 Championship in Lithuania equals a record for a UEFA football final tournament. 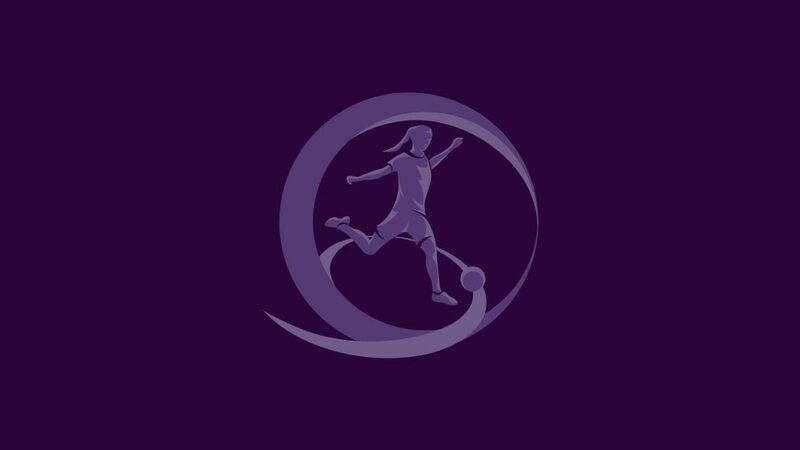 Having struck six goals in the group stage, only one off the record for any UEFA final tournament, the 16-year-old FFC Frankfurt striker managed a hat-trick in the semi-final with England to take her tally to nine. That equalled the record number of goals in a UEFA final tournament jointly held by Michel Platini at EURO '84 and Elena Danilova at 2005 Women's U19 EURO. Martinez, who does not turn 17 until July and has already played in three top-flight games for four-time European champions Frankfurt, was unable to add to her tally as Spain won the final 2-0.